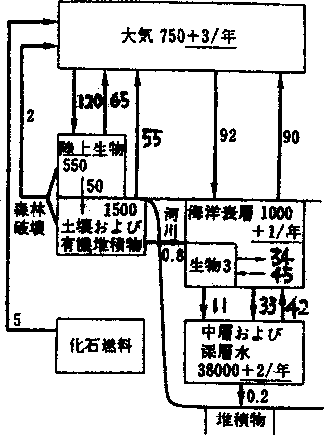 増田耕一, 田辺清人, 1994: 温暖化。 図説環境科学(環境情報科学センター編, 朝倉書店), 96 -- 101. 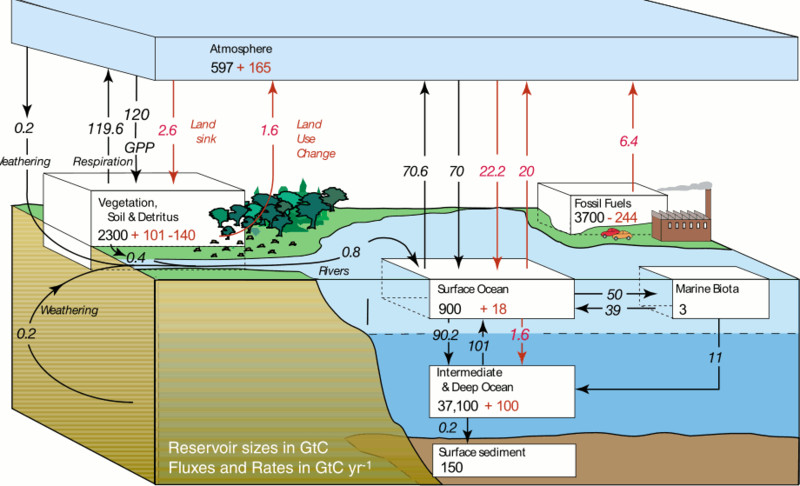 Sundquist, E.T., 1985: Geological perspectives on carbon dioxide and carbon cycle. 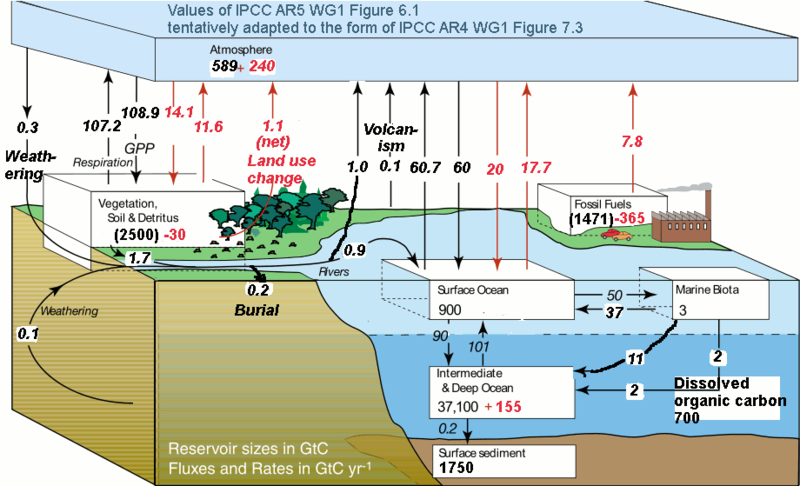 The Carbon Cycle and Atmospheric CO2: Natural Variation Archean to Present (Sundquist, E.T. and Broecker, W.S. eds., Geophysical Monograph 32, American Geophysical Union), 5 - 80.